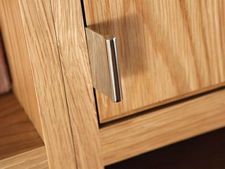 JJ's Bespoke Joinery's product range is only limited by our clients, architects and designers imaginations. We take great pride in our consultation and design procedures to ensure our clients' receive the product they wish for with as little upset and stress as possible. 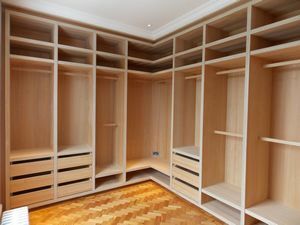 We manufacture and install a range of specialist joinery products including, bedroom units, cabinets, bathroom units and special unique furniture pieces as specified by our customers. Click here to view our Bespoke Joinery portfolio. Installation is an important process when commissioning bespoke furniture. Our expert installation teams have been privileged to work on all manner of projects in every kind of property and no two design challenges are ever quite the same. We are also used to working cooperatively with architects, builders, surveyors, interior designers and of course with our clients. We are always aware that we are guests in a client’s home and take care to minimise any disruption. Our team can provide a service which can make the experience enjoyable from start to finish.